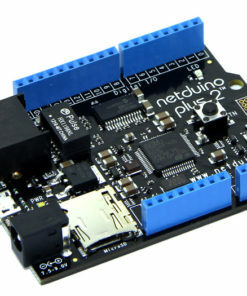 Description: The Netduino Plus is an open source electronics platform using the .NET Micro Framework. 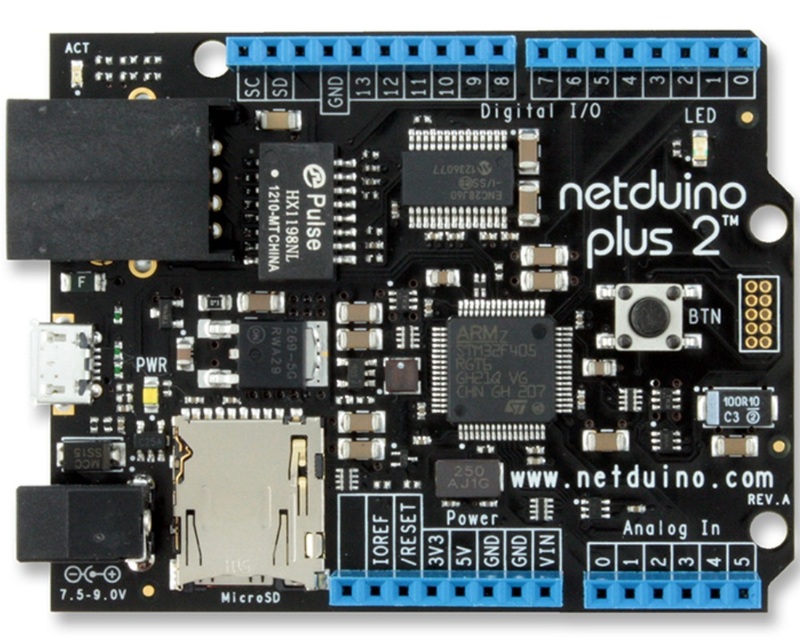 The board features a 32-bit microcontroller and a rich development environment, making it a perfect solution for engineers and hobbyists alike. The Netduino Plus 2 has four times the speed (168MHz), six times the code space (384KB), and twice the available RAM (100KB+) of Netduino Plus 1. They’ve also given it a whole series of rich new features like four serial ports, six PWM channels and 12-bit ADC. The 6-pin ICSP header has been swapped out for a 10-pin MiniJTAG header. 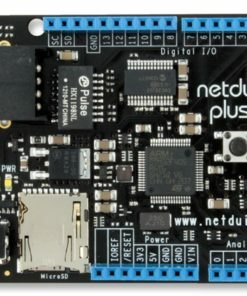 The goal is to enable developers to compile their own firmware using GCC and debug both native and managed code at the same time.